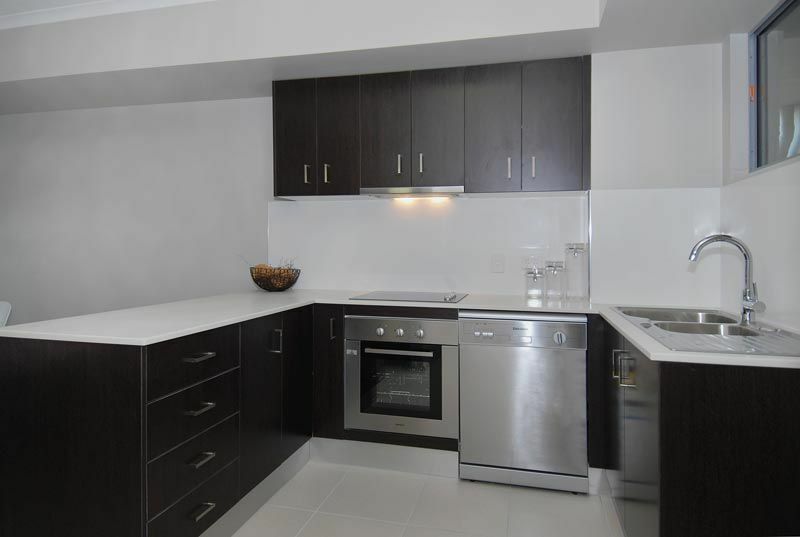 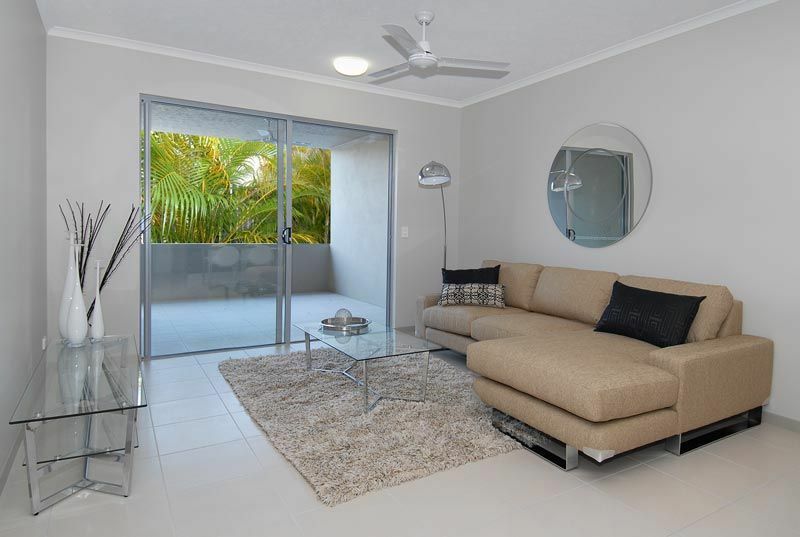 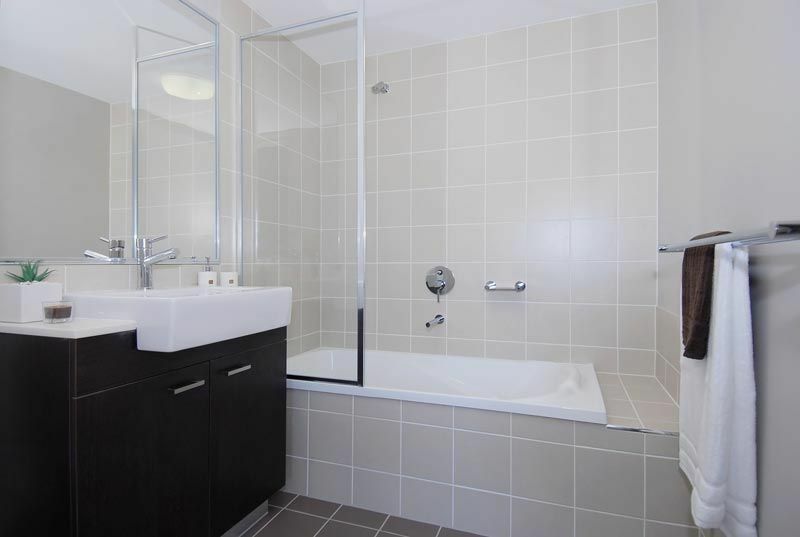 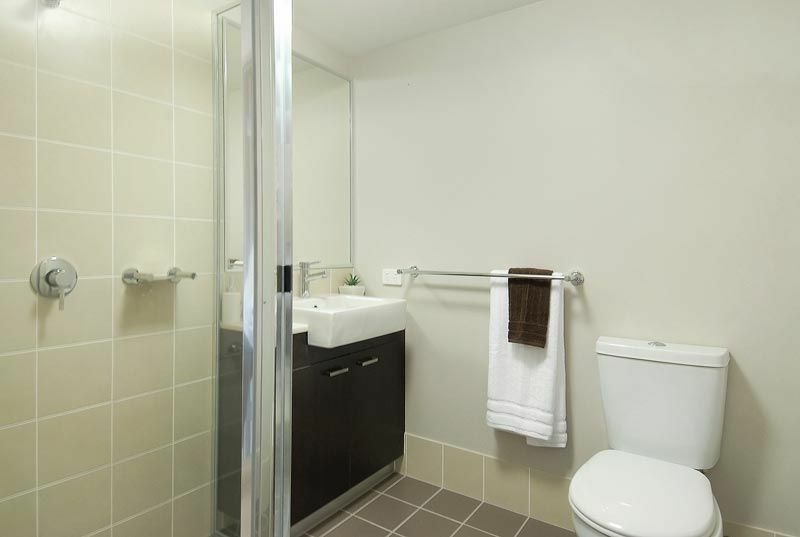 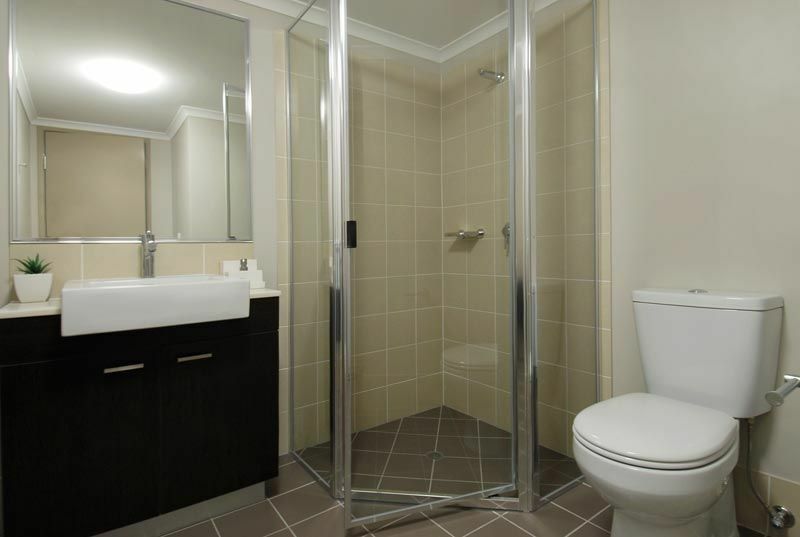 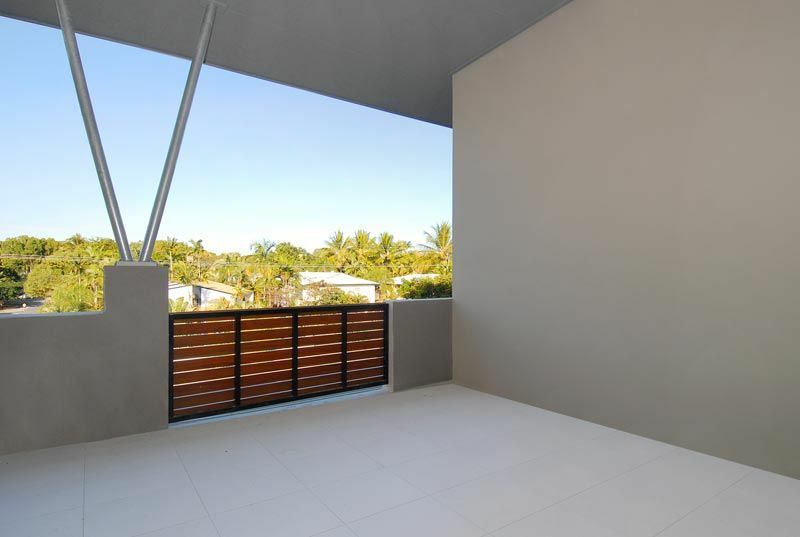 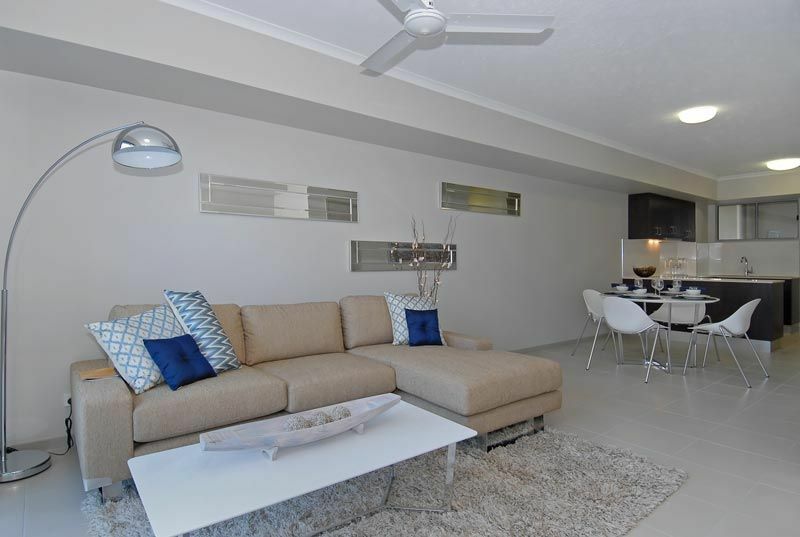 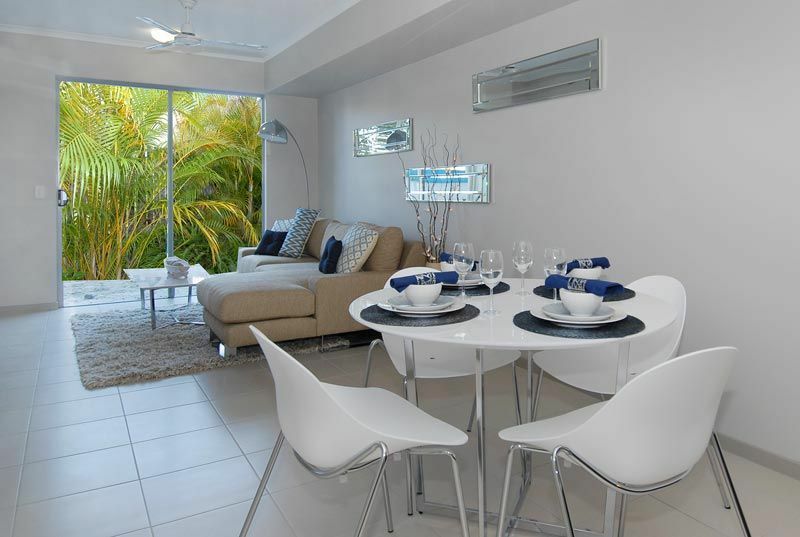 If you're looking for a well-priced modern apartment in Yorkeys Knob, then look no further. 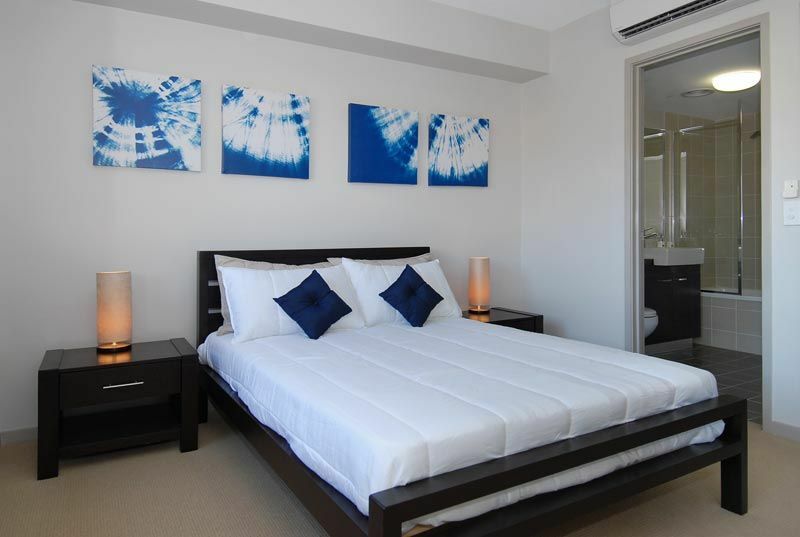 Built in 2008 and featuring 2 good sized bedrooms and 2 bathrooms, this is a quality residential apartment building close to the beach, the golf club, and the boat club. 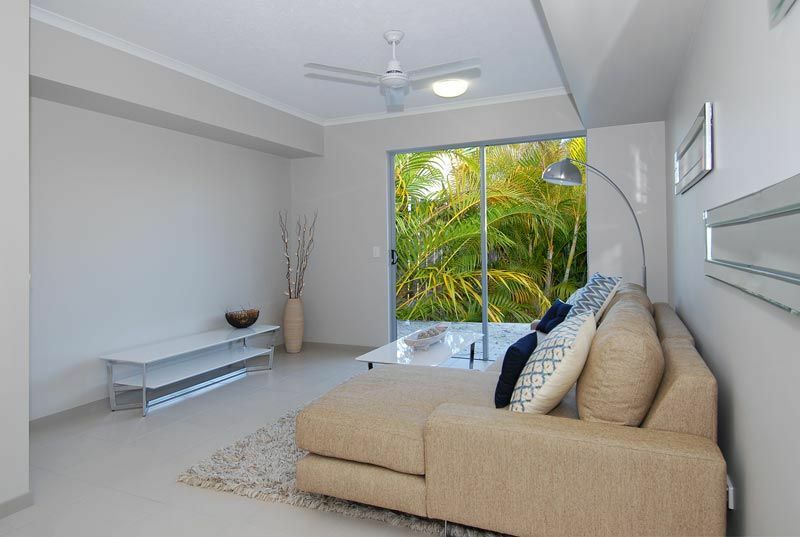 There is also a large private balcony to enjoy the views of the rainforest and pool. 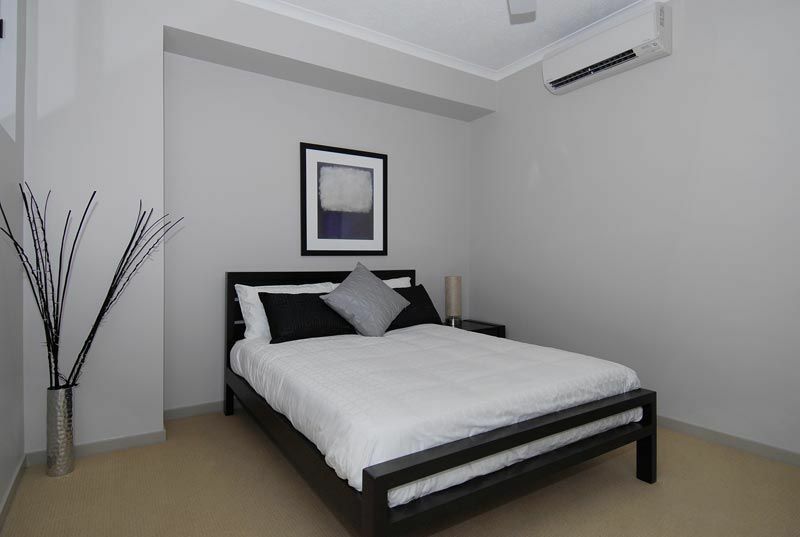 The apartment is split across two floors, with bedrooms upstairs. 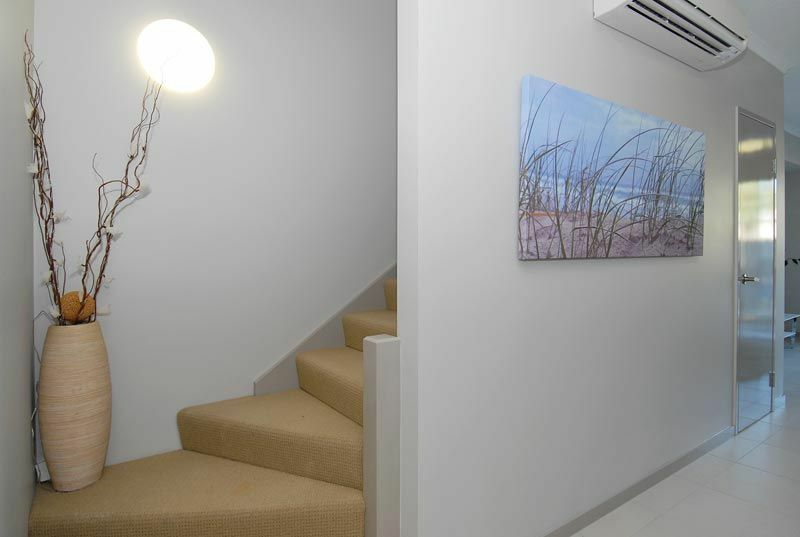 Well run and in a great condition, the building also features security gates to the entrances and lifts to each floor. 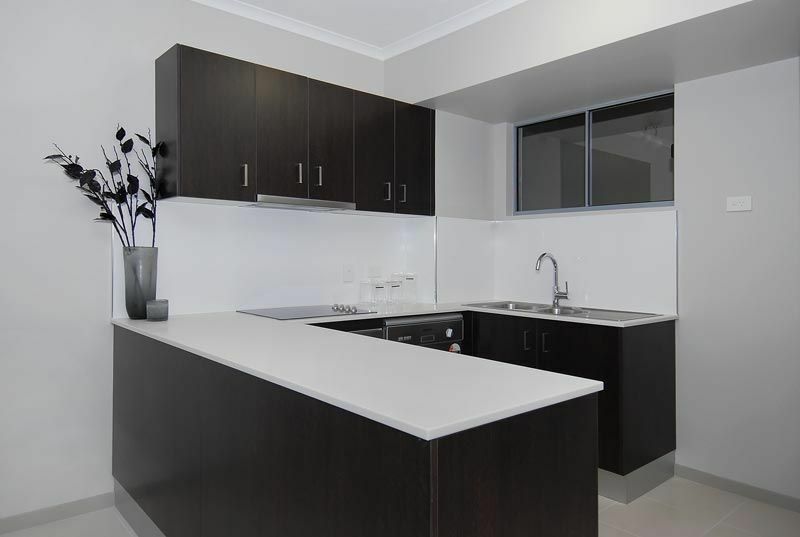 The underground car park has 2 spaces allocated to this apartment as well. 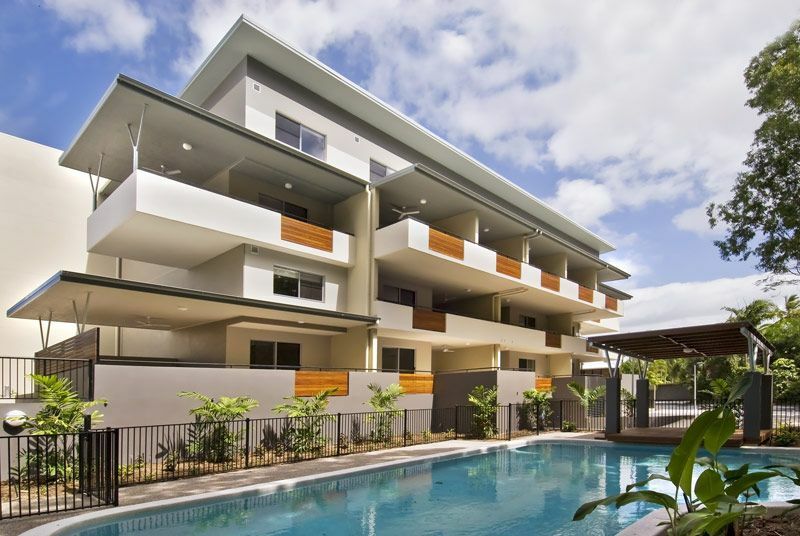 Located only a few hundred metres from the best beach in Cairns, the Yorkeys Knob Boating Club, and also the Golf Course, this apartment has it all. 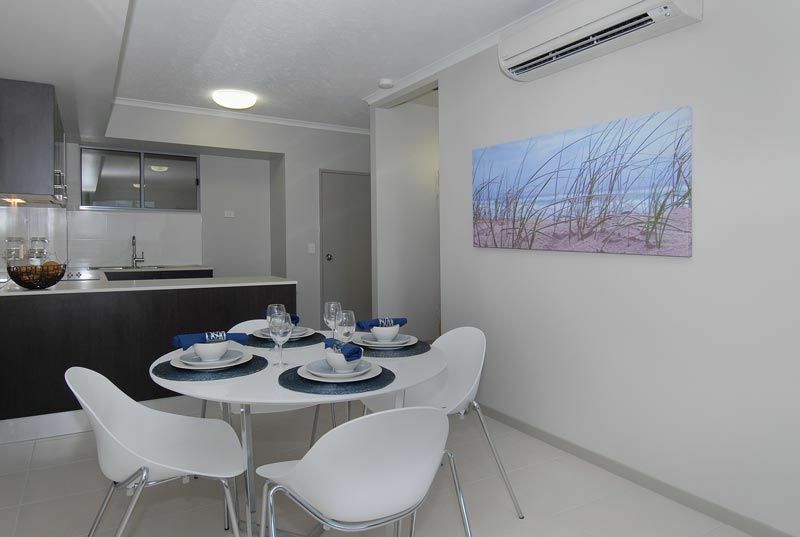 *Please note, photos shown in advertising are of a similar apartment within complex.